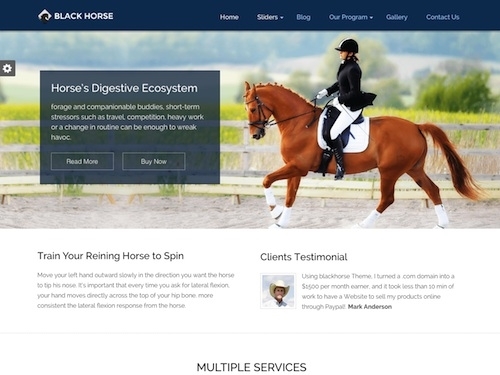 Black Horse is a WordPress theme designed specifically for equestrian, horse riding clubs, horse stables, horse riding schools, ranches and other horse related business websites. The commercial theme from Ink Themes has a nice design that allows you to present all the information about your business, club or school in a clean and professional manner. 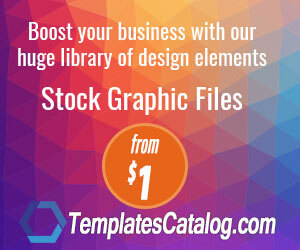 It has a large featured image slider, call to action button, filterable portfolio gallery, services section, user testimonials section, blog section various color options, contact form and more. 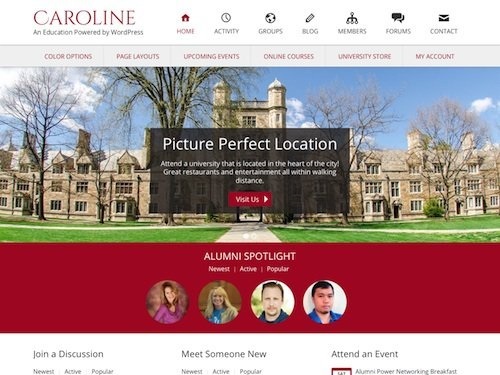 Caroline is a university WordPress theme built specifically for schools, colleges, universities and other academic and education websites. The premium theme from Web Savvy Marketing is a child theme for the rock solid Genesis Framework and is mobile responsive, coded with HTML5, RTL language support, and supports schema.org markup. The theme comes with great options for alumni/member profiles, forums, an online store, a learning management system for selling online courses, an event calendar, and options for building an email list. It integrates with the LearnDash training system, the WooCommerce e-Commerce plugin, bbPress for forums, and the BuddyPress social network plugin. It also comes pre-styled for The Events Calendar so you can showcase upcoming events, and Gravity Forms support. Education Pro is an elegant education WordPress theme that runs of the Genesis Framework from StudioPress. The theme is suitable for elementary schools, high schools, colleges, universities and other education institutions. Its mobile friendly with a responsive design and has a custom homepage with featured slider and sections for other information and news. Some of the other key features of the education pro theme include: education themed icons, 6 color styles, 6 layout options, custom backgrounds and menus, HTML5 markup, landing page template, theme options and all the other great features and benefits of the core Genesis Framework. Kids Zone is a beautifully designed responsive children WordPress theme. It's a WordPress Theme for kinder gardens, Day care, preschool and it would suit for any children, art, craft, school & Training Website.Theme Supports Popular Plugins like WPML, Woo-commerce, Event Calendar Pro and Community/Forum (Buddy Press, bb Press), Contact form 7.